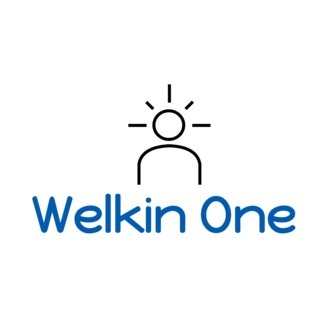 The Welkin One Podcast is a film discussion show that celebrates in the passion of storytelling and filmmaking - whether it be transcendent, godawful or some debatable place in between. Episodes are posted at least twice a week in the form of Movie Reviews, breaking films down without spoilers, then closing with a Spoiler section. 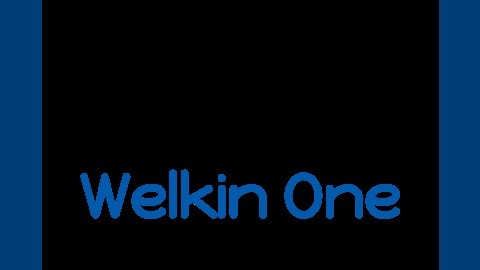 Click follow, press play, enter the Welkin, and thank you for listening!. Join Chris as he analyzes & reviews Friday the 13th, the classic 1980 horror slasher movie, directed by Sean S. Cunningham & starring Adrienne King & Betsy Palmer. A group of camp counselors are stalked and murdered by an unknown assailant while trying to reopen a summer camp which, years before, was the site of a child's drowning.. Sounds familiar right? But let's give it a 2019 re-examination. Does it hold up? Was it ever good in the first place? How are the kills? Are the characters fun? What's up with the music? Is this secretly a tragic story? And where the hell is Jason?! Most importantly, is it worth the series that came after?